Natural stone is used in more and more areas. It is appreciated as a sustainable and high quality material. Its characteristics and the versatile usability steadily increase the popularity of natural stone - as floor covering, in construction and landscaping as well as in domestic kitchens and bathrooms. Today the majority of stones are imported from Asia, Africa and Latin America. 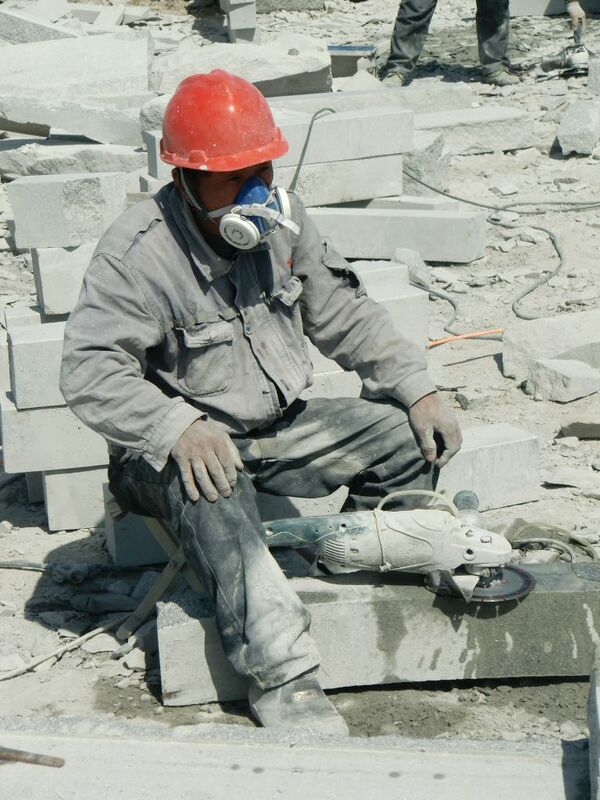 These stones are less costly but the working conditions differ significantly from Europe: existing legislation and regulations regarding employment and protection of workers and environment are often ignored. This increases risks of accidents. 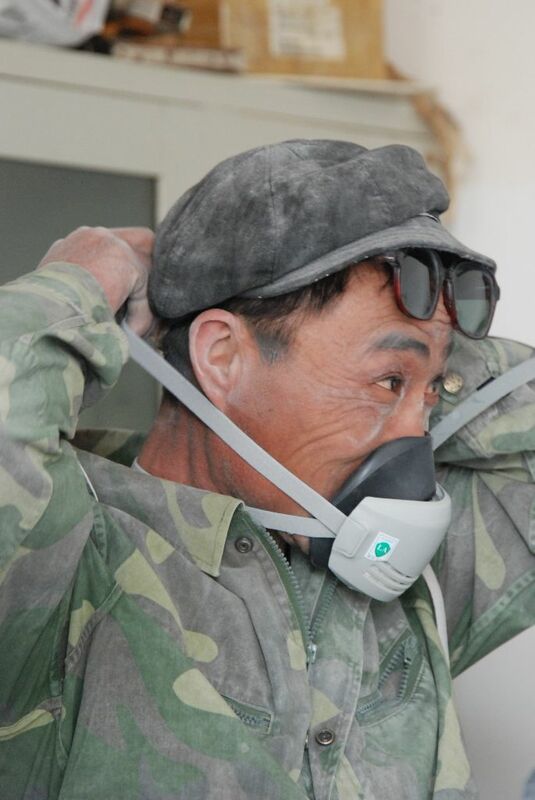 Work related illnesses such as silicosis or loss of hearing are common and result in the lower life expectancy for workers in the stone sector in developing nations. 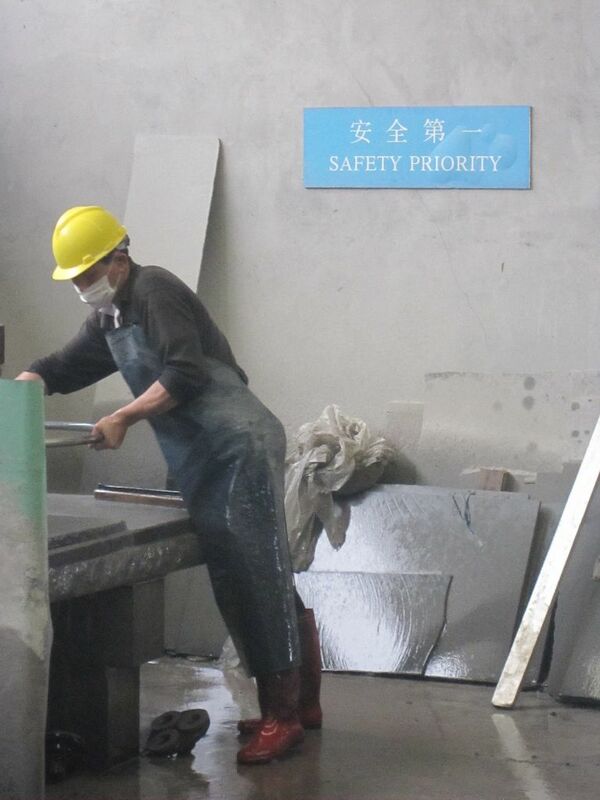 Fair Stone Partners are engaged in the natural stone industries of China, Vietnam and India to improve the local working conditions. They need the committment of their suppliers. As a public procurer you find information about public procurement of natural stones with Fair Stone, procurement laws and Fair Stone products. Inform yourself about the possibilities of buying fair trade natural stones and how to support the implementation work. Trace where your stones are coming from.